CLICK HERE to find out more information on this ground-breaking opportunity with the Grenadier Graduate Programme. You may be experienced and currently licensed, or new to the industry. You will have the chance to enjoy uncapped commissions and the freedom to list and sell across Christchurch. When you join the Harcourts Grenadier team, you will be part of a relaxed team environment providing outstanding in-house training and an excellent support network. 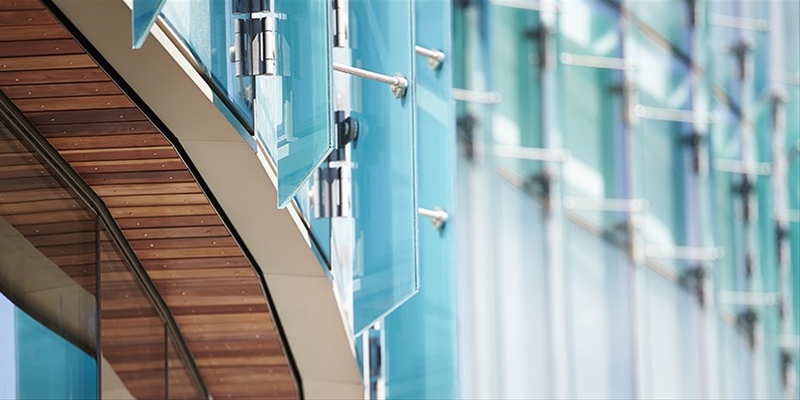 A career in real estate offers unlimited potential for personal reward and satisfaction. It gives you the chance to be your own boss and earn what you’re really worth. As a Grenadier professional you will have every opportunity to experience the success and growth commonly enjoyed by our sales consultants. Real Estate is a rewarding industry for those who enjoy seeing the benefits of their hard work. Success doesn’t happen by chance - At Harcourts Grenadier we have the training and support systems needed to establish and grow your new career. A new salespersons training course is followed up with one-on-one training, in-house training sessions, seminars and an outstanding annual conference. 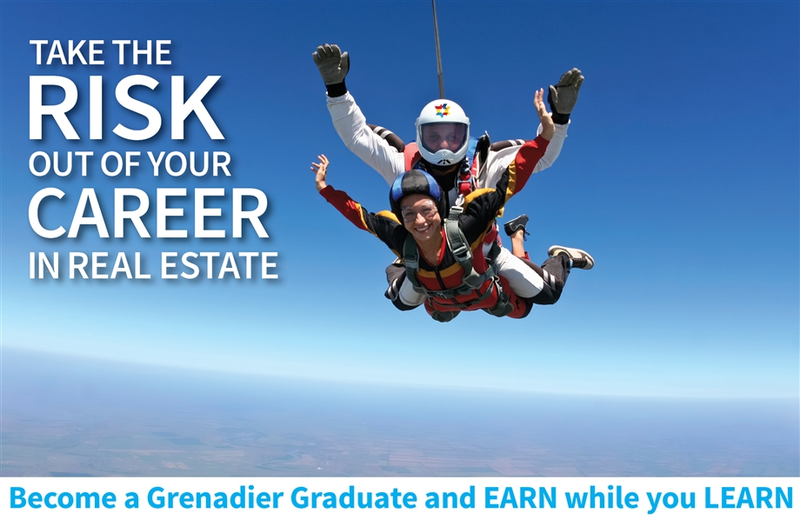 Training at Harcourts Grenadier is on-going so you can continue to learn and grow throughout your career. For those new to the industry, we can provide you with all the information you require to undertake the REAA licensing process. Grenadier, in association with Harcourts Group, offers a unique New Zealand Real Estate Scholarship programme. National and International networks, marketing options, internet, Bluebook, mortgage and insurance broking services and the brand name: Harcourts. People helping people - Real Estate is about helping people secure their futures. Our organisation is packed with motivated, fun-loving, driven achievers – the kind of people you’ll enjoy working with. We enjoy our work and we believe you will too. If you believe you have the right combination of personality and persistence to thrive in our industry, we'd love to hear from you! Please phone Managing Director Andy Freeman today for a confidential chat on 0274 327 665, or send an email to andy.freeman@harcourts.co.nz.